Shop online for 17 surefire at discounts up to 37%. This items is a 1.25" long launch lug for use with 1/8" launch rod found on standard launch pads. This item is fully Estes compatible. 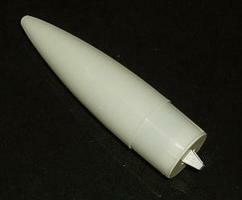 This is a plastic nose cone for BT-50 body tubes. Unique 2-piece design allows for access to the inside of the nose cone to add balancing weight if necessary. This is a BT-50 Tube Coupler by Surefire Rockets. This is a BT-55 Tube Coupler by Surefire Rockets. This is a 15" BT-20 Body Tube which is compatible with all industry BT-20 tubes. Use this for building custom rockets or for repairs. This is a 15" BT-55 Body Tube which is compatible with all industry BT-55 tubes. Use this for building custom rockets or for repairs. This is a 15" BT-60 Body Tube which is compatible with all industry BT-60 tubes. Use this for building custom rockets or for repairs. This items is a 1.25" long launch lug for use with 3/16" launch rod systems (a standard launch pad with a larger launch rod). This item is fully Estes compatible. This item is an Engine Tube for holding an A-class, B-class, or C-class model rocket engine. This item is fully Estes compatible. 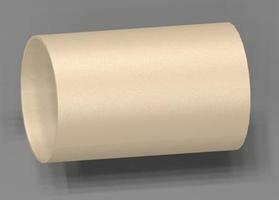 This is a 9" BT-50 Estes-Compatible Body Tube for use in custom rockets or for repairs. 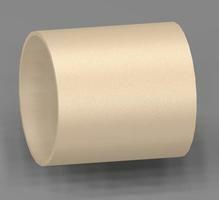 This is a 9" BT-60 Body Tube which is compatible with all industry BT-60 tubes. Use this for building custom rockets or for repairs. This is a 12" Parachute Kit from SureFire Rockets. This items is Estes compatible and may be used where a 12" parachute is called for. This item is an Engine Tube for holding a D-class model rocket engine. This item is fully Estes compatible. This is a 18" Parachute Kit from SureFire Rockets. 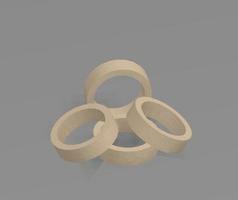 This items is Estes compatible and may be used where a 18" parachute is called for.